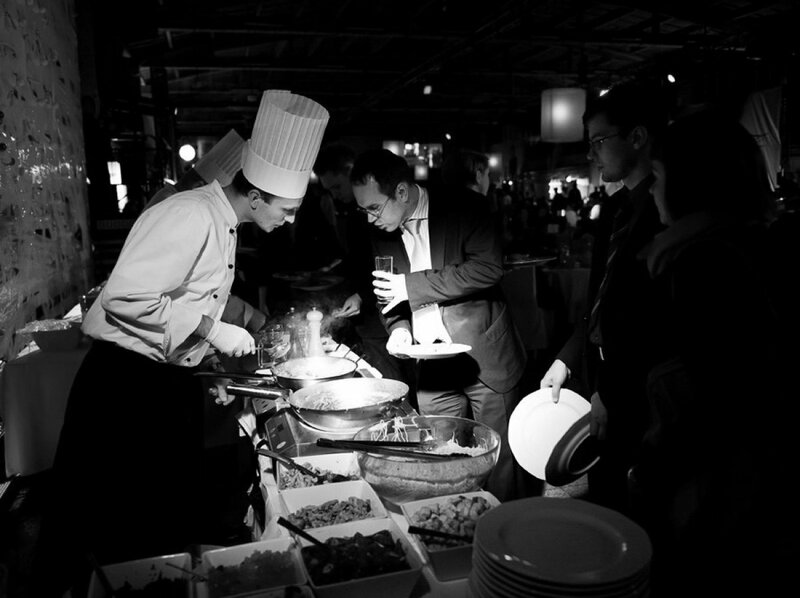 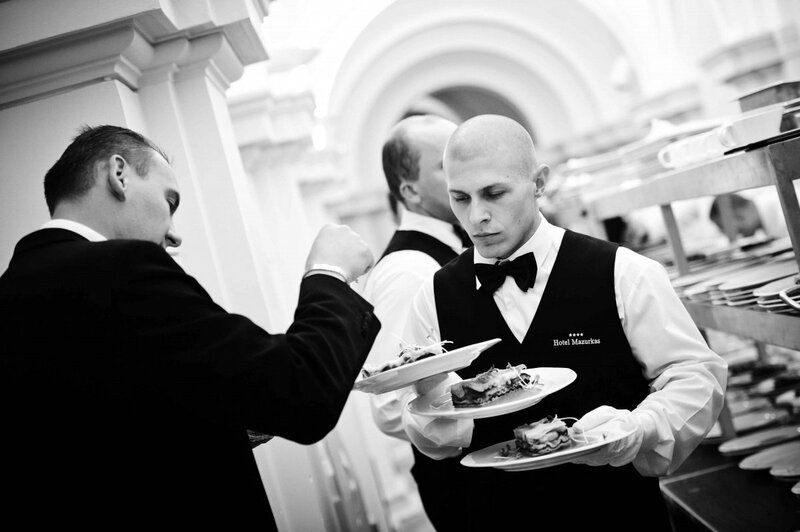 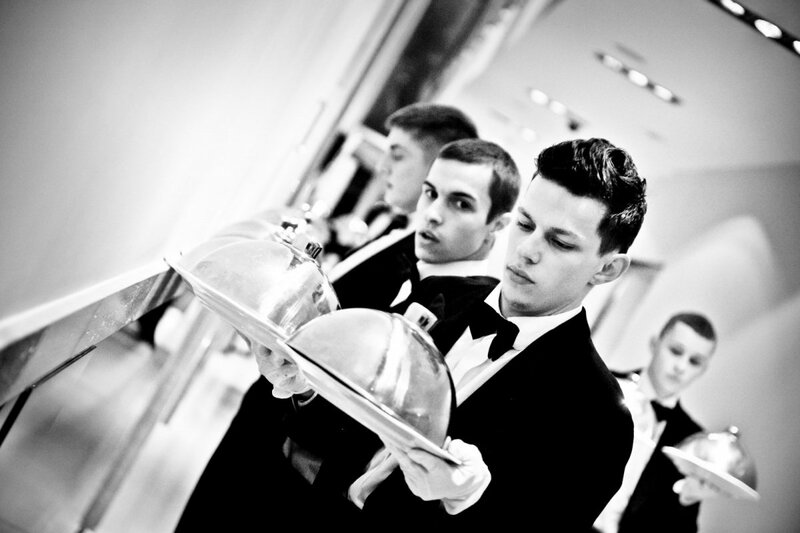 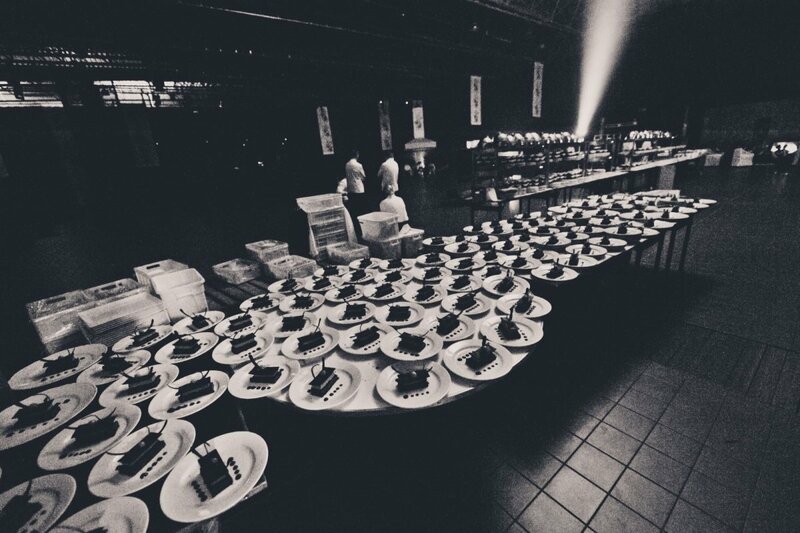 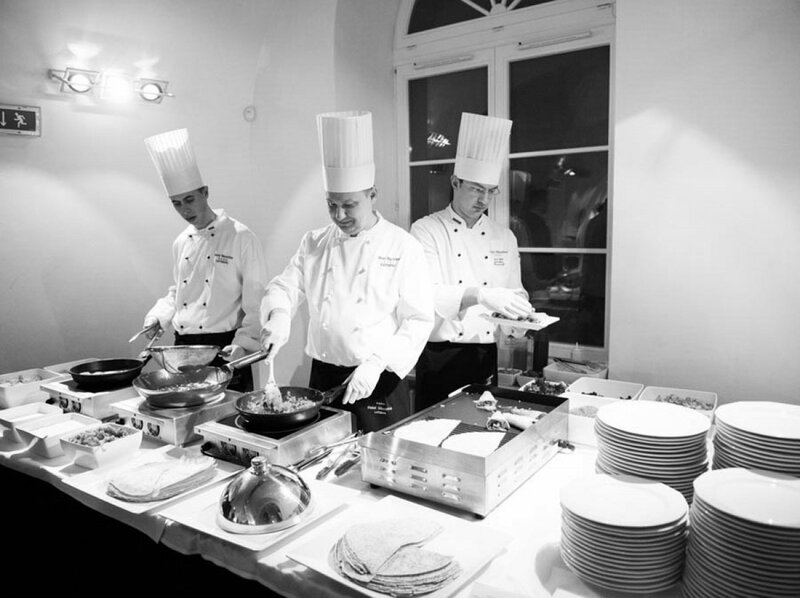 As one of the biggest catering companies in Poland, we are well aware of the fact that our success is driven mainly by our people. 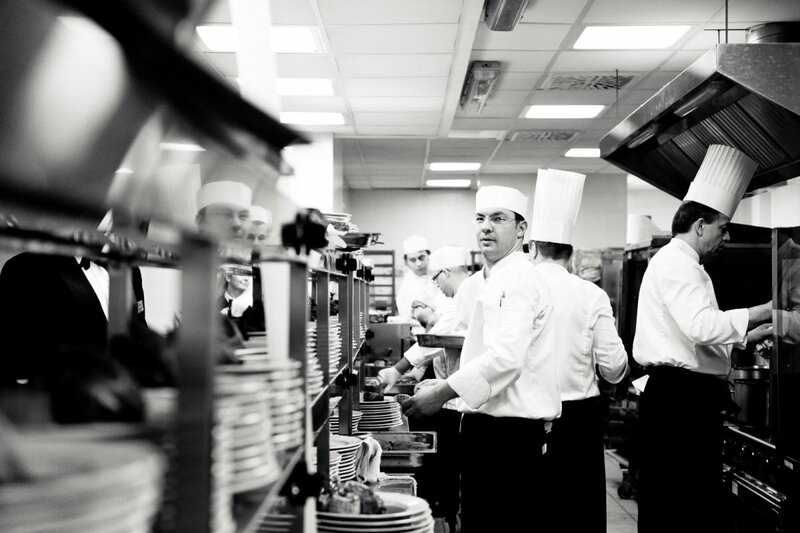 Our staff are the ones who give objects and equipment a value that eventually creates an efficiently working whole, in combination with our KNOW-HOW. 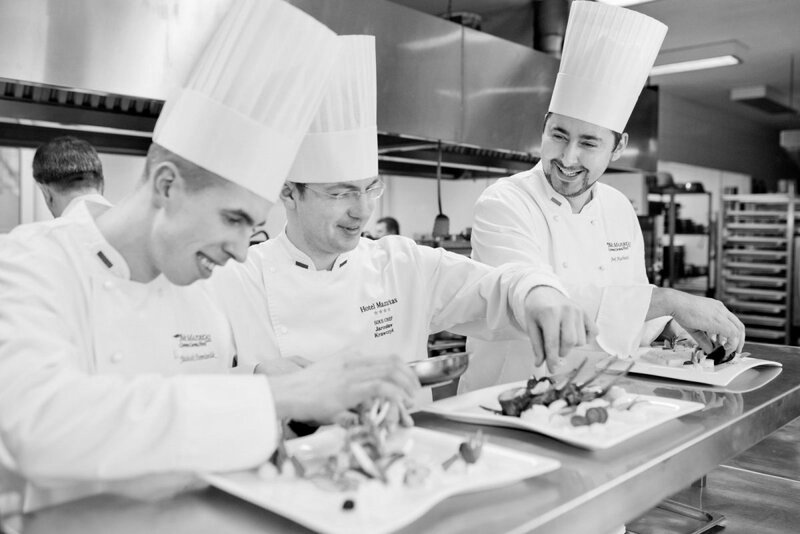 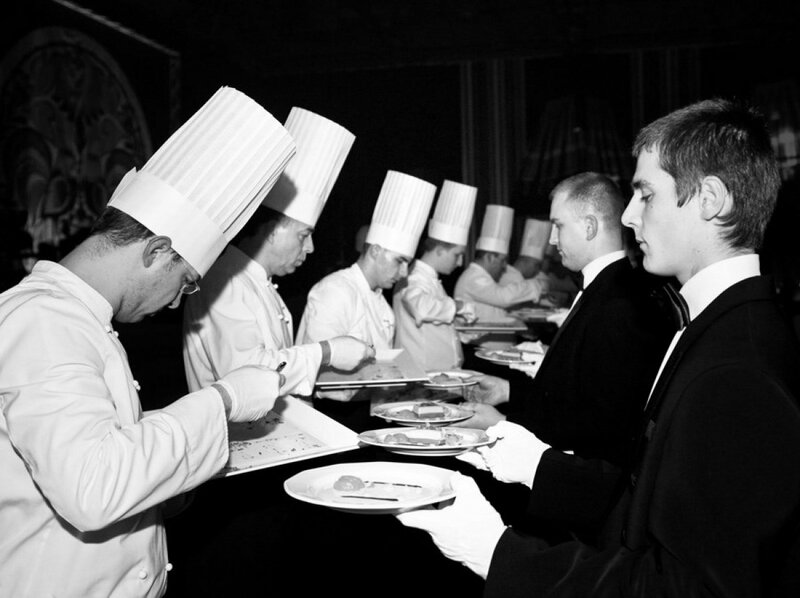 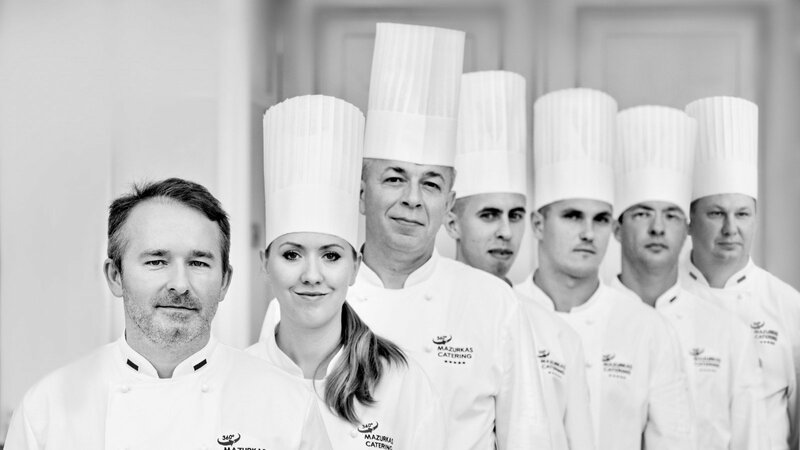 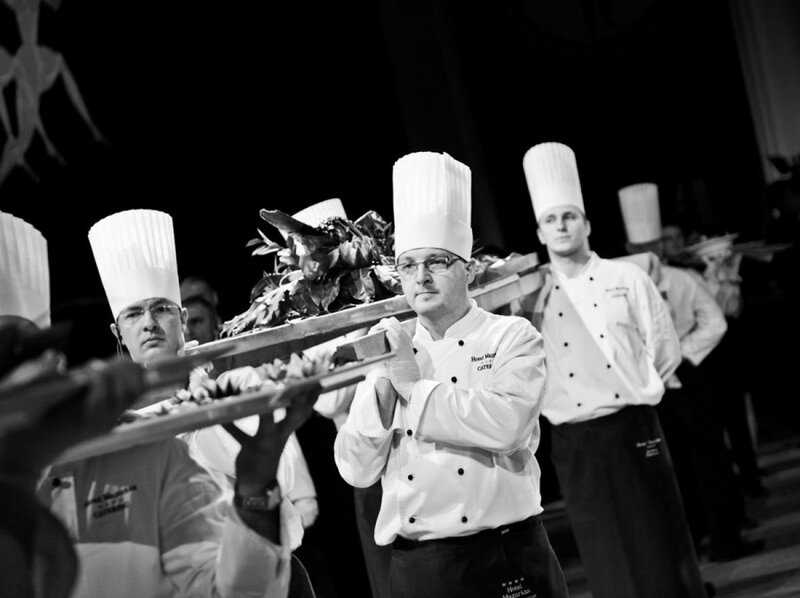 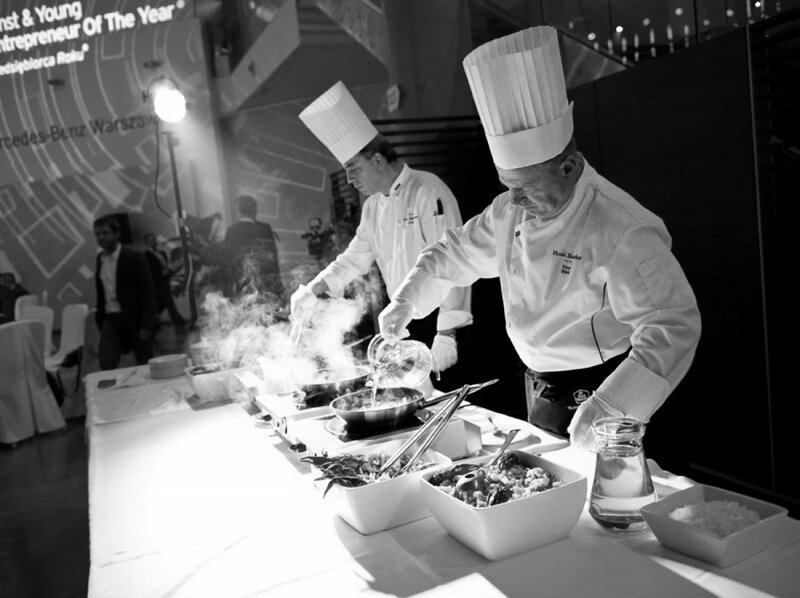 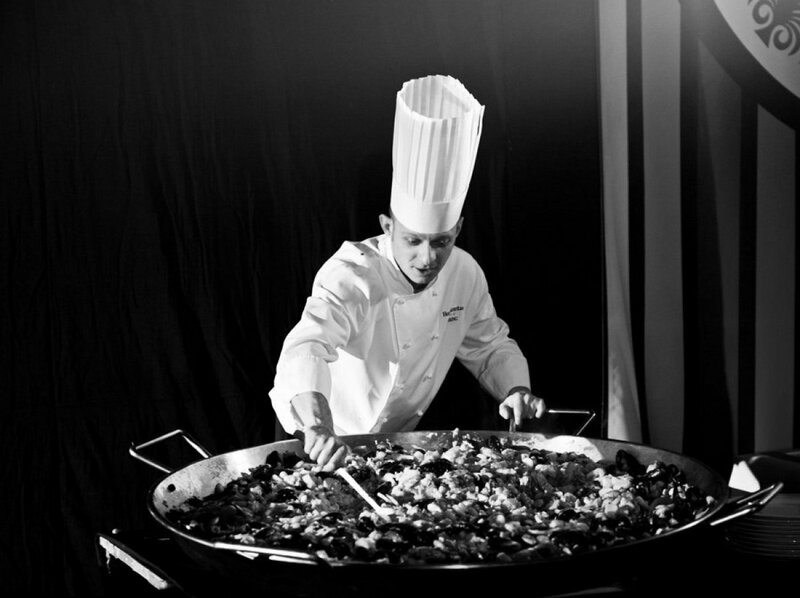 The Mazurkas Catering 360° chefs perfect their skills at one of the best cooking schools in the world, the Paul Bocuse Institute in Lyon, France. 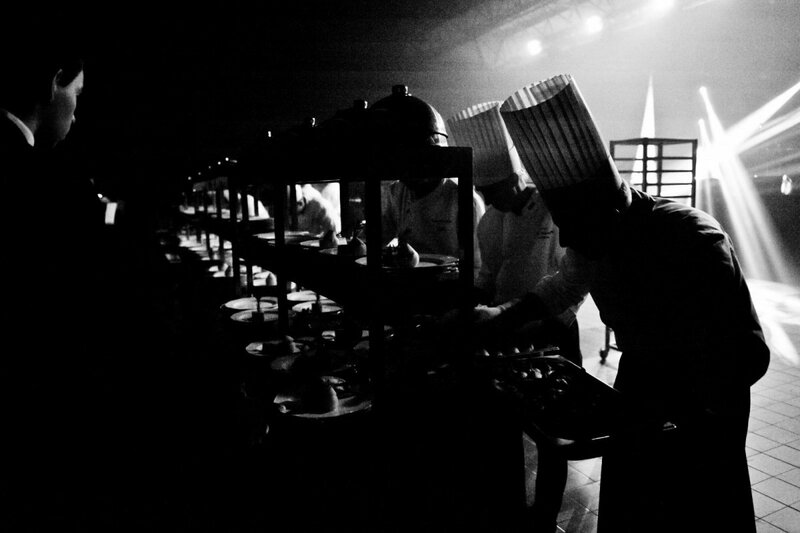 They acquire new experiences there which they draw upon to give you top quality dishes and their unique flavours. 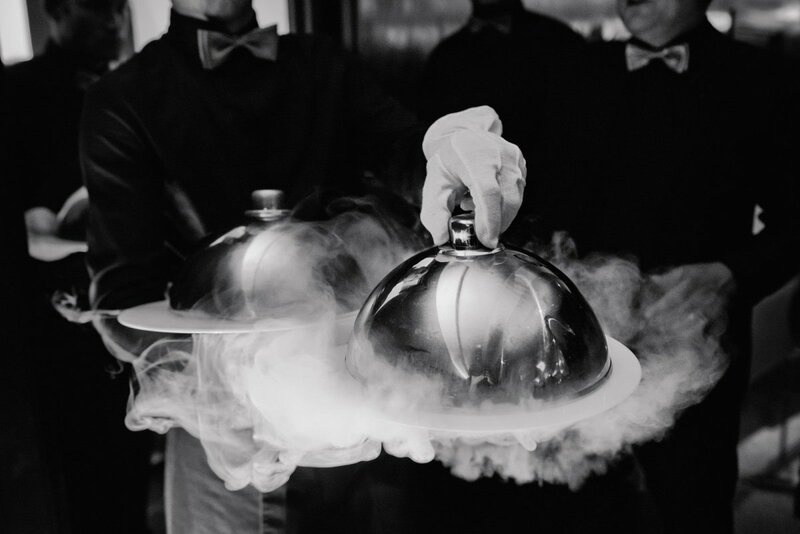 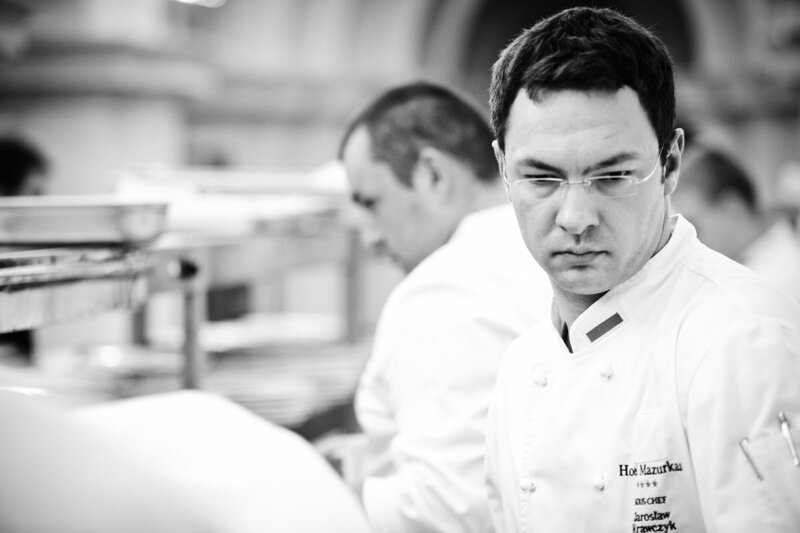 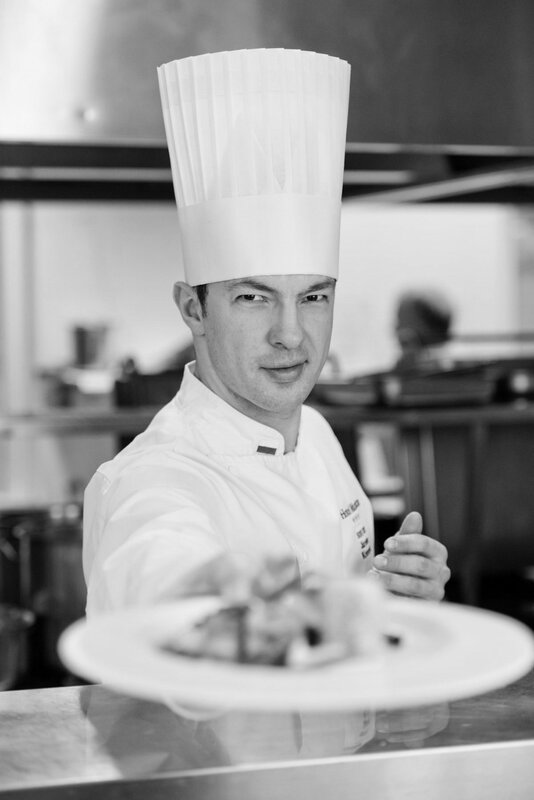 They also train under the tutelage of Arkadiusz Zuchmański, the first Pole to have been awarded a Michelin Star, former Executive Chef at the biggest French catering company, Lenôtre. 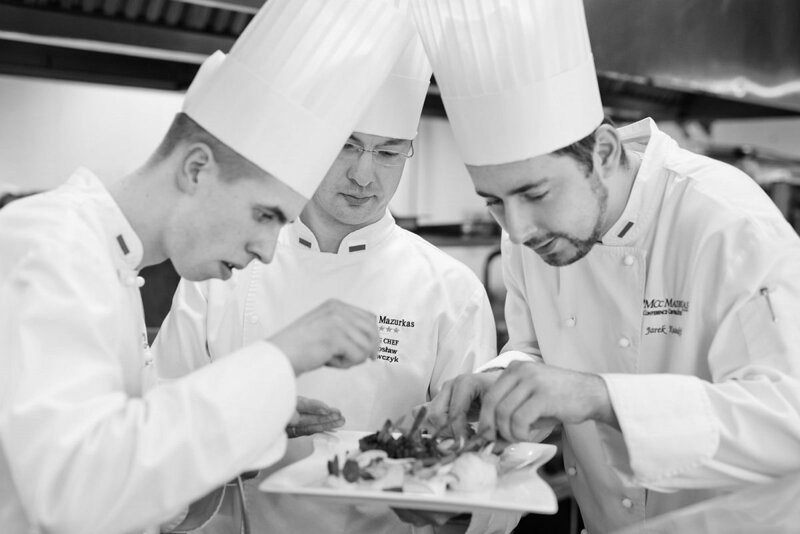 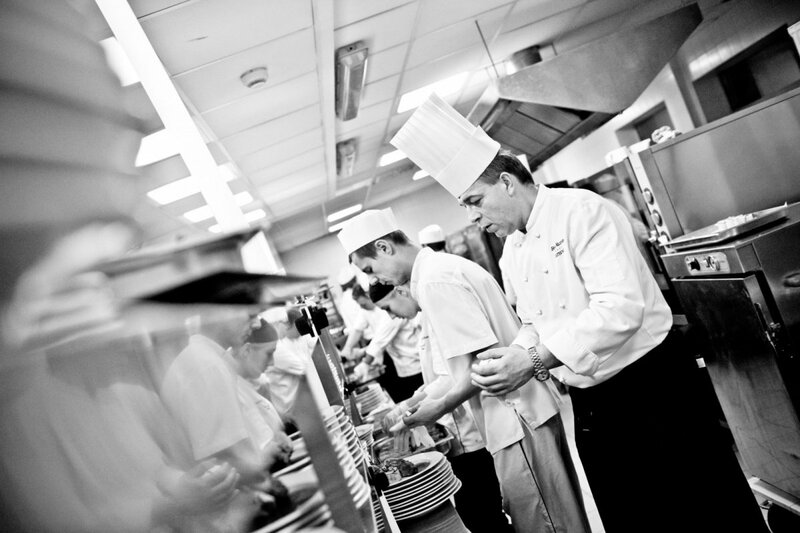 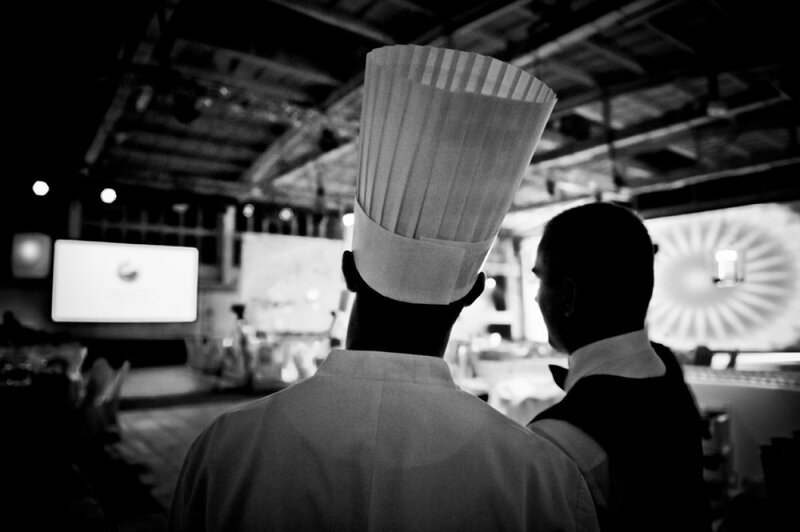 Many years of working together have allowed us to build a strong team of ambitious and experienced people who create Mazurkas Catering 360° with passion and commitment.